époux bien assortis – +33photograph. This is a lovely photo! Thank you for sharing it! She is absolutely beautiful! By the way, what kind of camera are you using? Thanks, I difinitely agree that she is so beautiful. My camera is Canon EOS Digital XTi with 30mm f1.4 lens. What a peaceful and joyous photograph you took. And – we know the bride is as beautiful on the inside as she is on the outside. 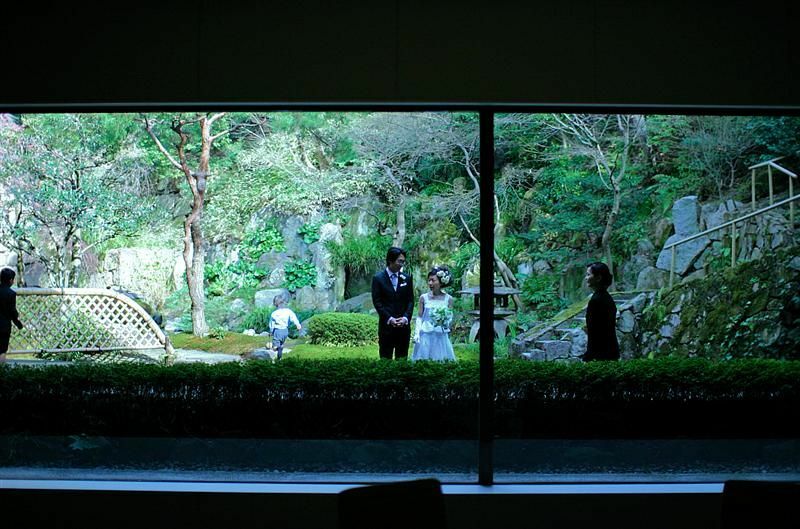 Thank you for sharing this glimpse of Fumi’s special day. Yeah, she looked really happy on that day, surrounded by warm family and lots of friends.